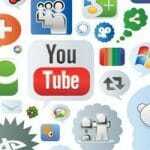 Benefits of Using Digg – Many people confuse Digg as a social networking site but it is not. It is a very useful medium to drive a lot of traffic towards your website. Digg, if used correctly can help your business grow. If you run a website and want to attract the masses then Digg is a very effective option. Using Digg comes with many benefits that you will get to know further. Digg is absolutely a worthy social news site that can load with unlimited benefits. You couldn’t ask for more if you are using Digg as a marketing platform for your business or blogs. Now every other business or blogs are on Digg for the obvious reasons. 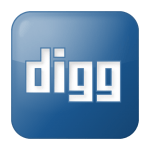 Digg is a social news site that helps the user to find interesting blogs and web pages of their interest. 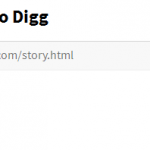 Digg also allows you to share your own blogs and post to the audience. Using proper marketing tactics in Digg can give you a bulk of traffic. Every business or website wants people to know about them and Digg is a wonderful way to achieve that. Digg is pretty much easy to use; it runs a very simple methodology. 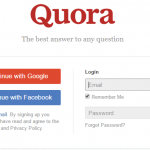 Users submit their blogs or web pages by entering the url into the page that fits in. Other users can completely ignore it or like it according to their choice. The post or web page that gets more likes or attention will appear on the home page automatically without making efforts. Similarly, by sharing your content or posts you can attract the attention of millions of digg’s users. There are indeed plenty of benefits of using Digg because of the extra ordinary features it has. This is one unique and creative social news site that has managed people to stick through it. Below mentioned are the benefits of using Digg that will definitely compel you to use it if you are not using it yet. Digg is the most popular social news site that is getting a whole lot of attention these days among the people and several bloggers. If your blog manages to strike the right chord of people, then your blog will appear on the home page of Dig. Eventually this will drive traffic towards your website. You can reach your target audience through your web pages or blogs. At Digg you will also get the feedbacks both positive and negative which in turn is a positive point for your blogs to improve. Digg is an amazing social news site even to get traffic on your business website. If you will use it properly then there will be a constant increase in your followers and customers. Also if your blog is getting attention there are more chances for it to get higher ranks on search engines too. Digg also provides in bound link to your website that makes it more interesting and appealing in the eyes of viewers. 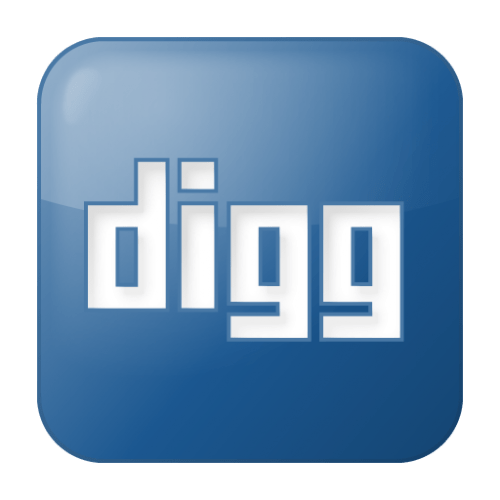 How to set up a Digg account? Now you might have been wondering about how to get started with Digg. Well, it is really easy to use and setting up a Digg account is even easier. If you do not have a Digg account then here are the easy steps that you can follow up to set up a Digg account. Firstly go the main official site and click on the join Digg link. Then fill all the necessary information that will be helpful for your followers to recognize you. Pick a username that is easy to remember and unique at the same time. After you are done with completing the information you will get a confirmation email. Confirm your identity and now you are an official Digg user. Start submitting your links, blog posts and articles so that people can view it and you can get profits. Digg has definitely the potential to drive traffic towards your website. It is also very beneficial for the long term growth of your business. So if you are not still availing the benefits of Digg then it is mandatory for your business to get active on it.